/ Hypothalamus – How Does It Help Us? 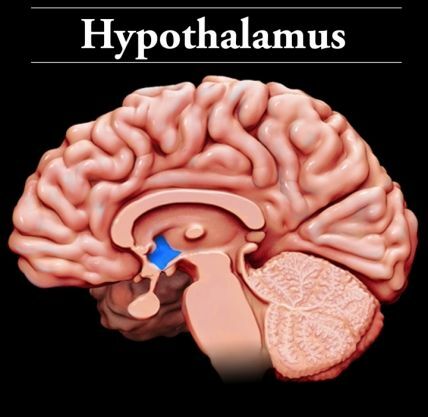 Hypothalamus – How Does It Help Us? Palm Oil: The Only Way To Eat Trans-Fat Free? What Are Polyamines? How Do They Affect Your Health?